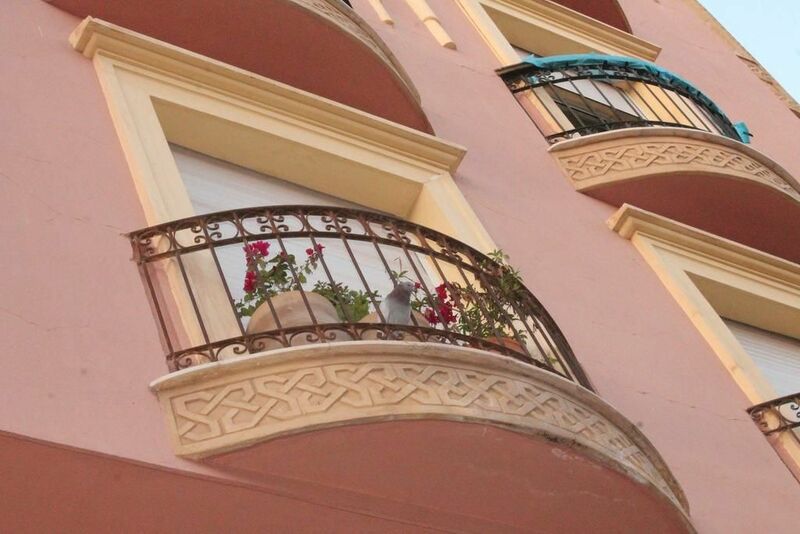 This apartment is located in the heart of Majorelle with all the amenities on site. Pressing just in front, exchange office right next to it, as well as hairdresser, hamam, pharmacy, clinic, restaurant and trendy bars in the same area as well as a supermarket 2 minutes walk. At your disposal sheets, blankets, bathroom towels, a minimum of tableware. Located in Marrakech in the Marrakech-Safi region, Appartement au coeur de Majorelle offers a garden. Located 200 meters from Majorelle Gardens, the property features a terrace. The apartment features a TV and a living room. The kitchen is equipped with a microwave. Places of interest near the apartment include Marrakech Square, the Carré Eden shopping center and the Ben Youssef Madrasa. Marrakech-Menara Airport is 5 km away.